"We have a responsibility to keep people safe on our services," he said. "That means deciding what counts as terrorist propaganda, hate speech and more. We continually review our policies with experts, but at our scale we’ll always make mistakes and decisions that people disagree with." 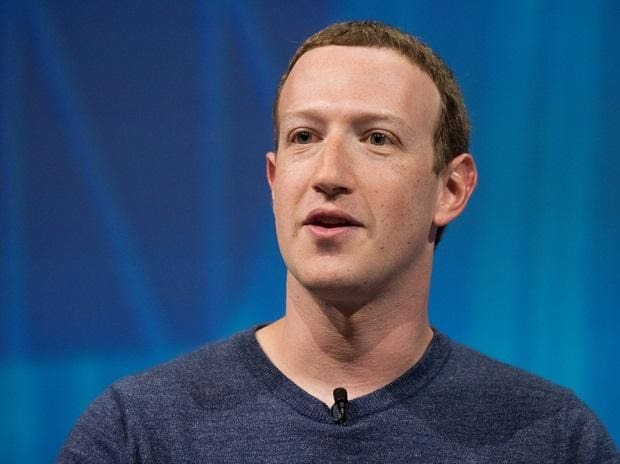 Over the past year, lawmakers have focused greater scrutiny on the company and its immense influence, asking its executives -- including Zuckerberg -- to testify in front of Congress to explain the proliferation of misinformation, hate speech and election manipulation on the platform. In his post, Zuckerberg proposes that "regulation could set baselines for what’s prohibited and require companies to build systems for keeping harmful content to a bare minimum." The tech industry has long said that Section 230 of the Communications Decency Act is vital to its ability to operate open platforms. The provision exempts companies from being liable for user-generated content. But that process is not always precise. "Lawmakers often tell me we have too much power over speech, and frankly I agree," Zuckerberg wrote in Saturday’s post. "I’ve come to believe that we shouldn’t make so many important decisions about speech on our own." Zuckerberg said Facebook would welcome common standards for verifying political actors, citing practices deployed by advertisers in many countries of verifying identities before buying political ads. He also suggested updating laws to include "divisive political issues" in addition to candidates and elections. Privacy regulations "should protect your right to choose how your information is used -- while enabling companies to use information for safety purposes and to provide services," he said. "It shouldn’t require data to be stored locally, which would make it more vulnerable to unwarranted access." The Facebook chief’s statement was in keeping with his efforts this year to frame the company’s more critical problems as part of broader issues for the internet at large. Zuckerberg’s willingness to embrace regulation could pave the way toward taking the thorniest problems about speech and privacy out of Facebook’s hands -- or at least give the company more time to solve them.